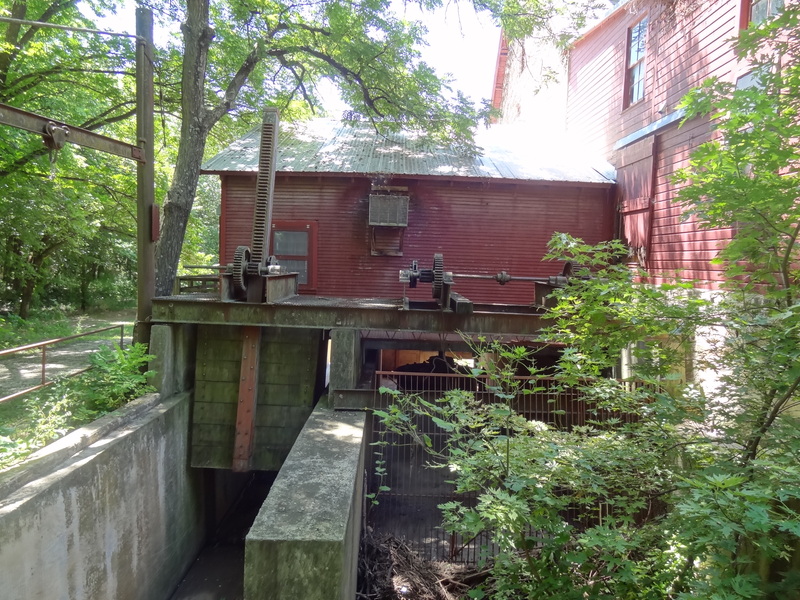 Oxford a small town located in Sumner County, is know for the Old Mill that was built in 1874. 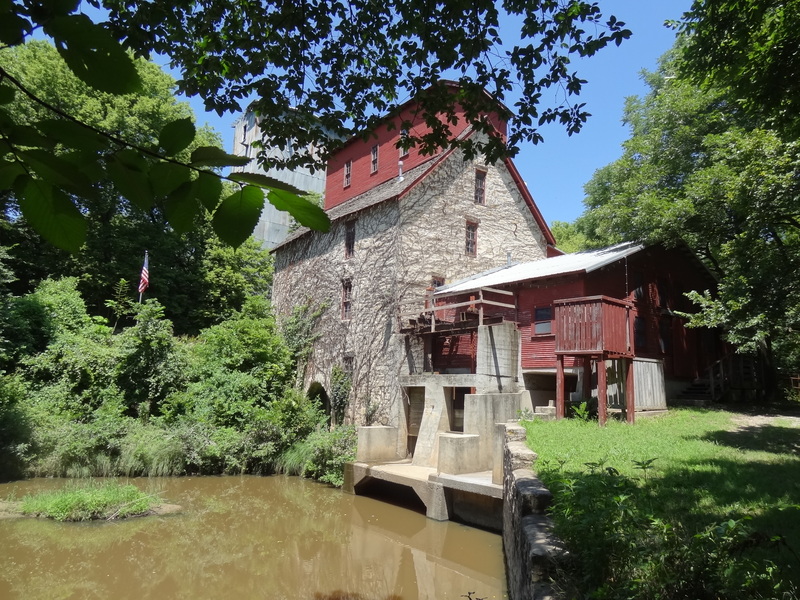 Restoration was completed in 2000, the mill is part of the local school’s entrepreneurship program. 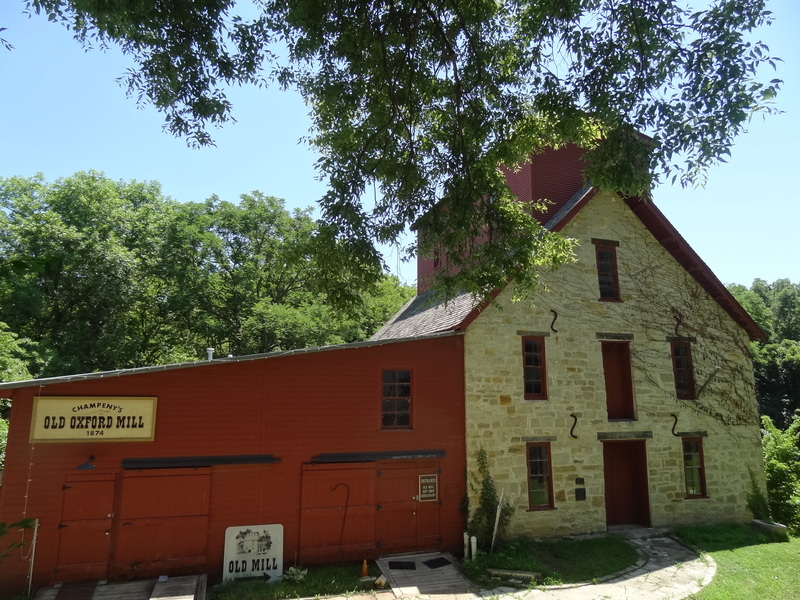 Students have cleaned up the grounds and created walking trails through out the area, they also manage the Mill Restaurant and serve lunch on Sundays. 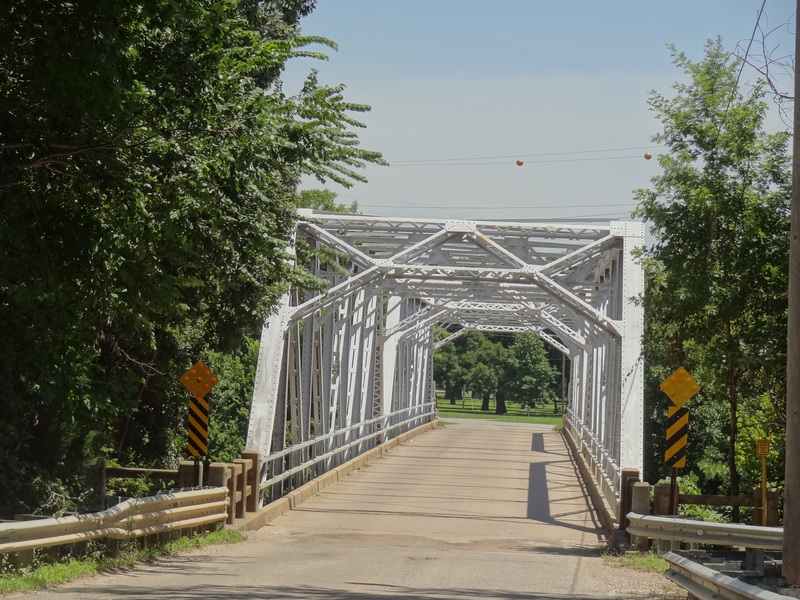 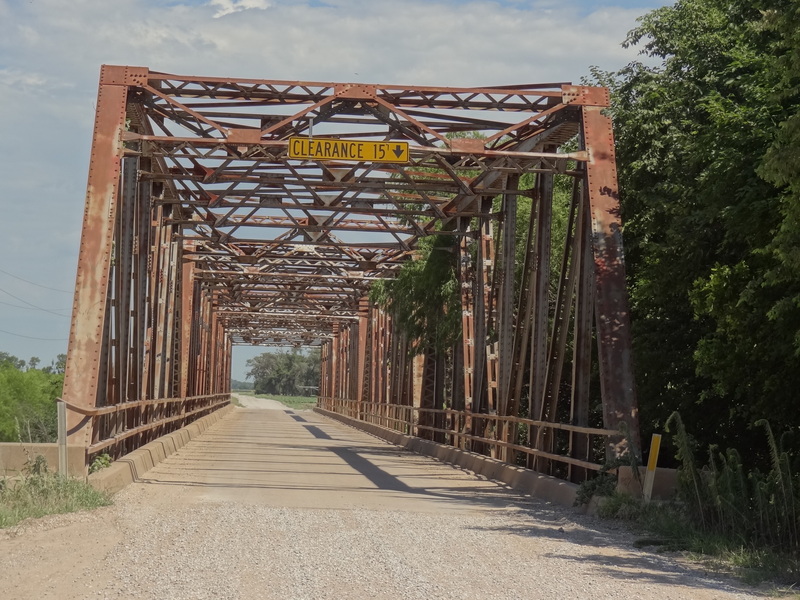 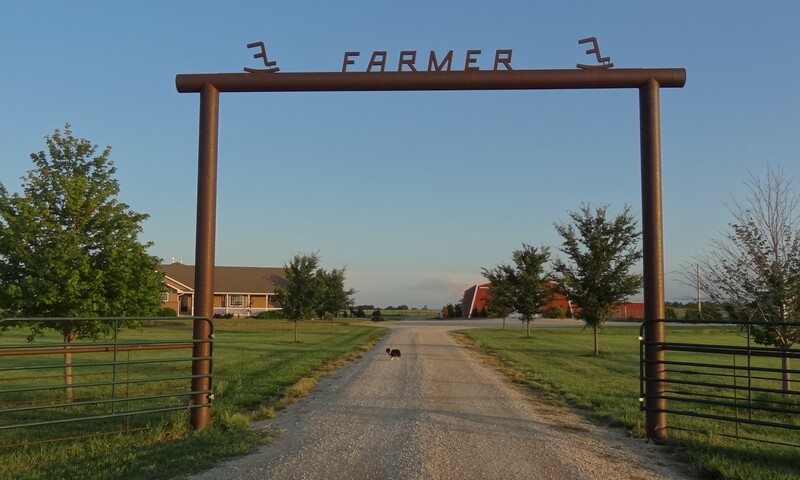 This entry was posted in Day Trips and tagged bridges, Kansas, Mills, small towns on July 15, 2015 by Debra Farmer.